Todays post will be my third post for the 2014 blogger challenge and this weeks topic was book reviews. Not gonna lie I had no idea what I was going to do for this topic and then I figured I'd tell you guys about my all time favorite book. 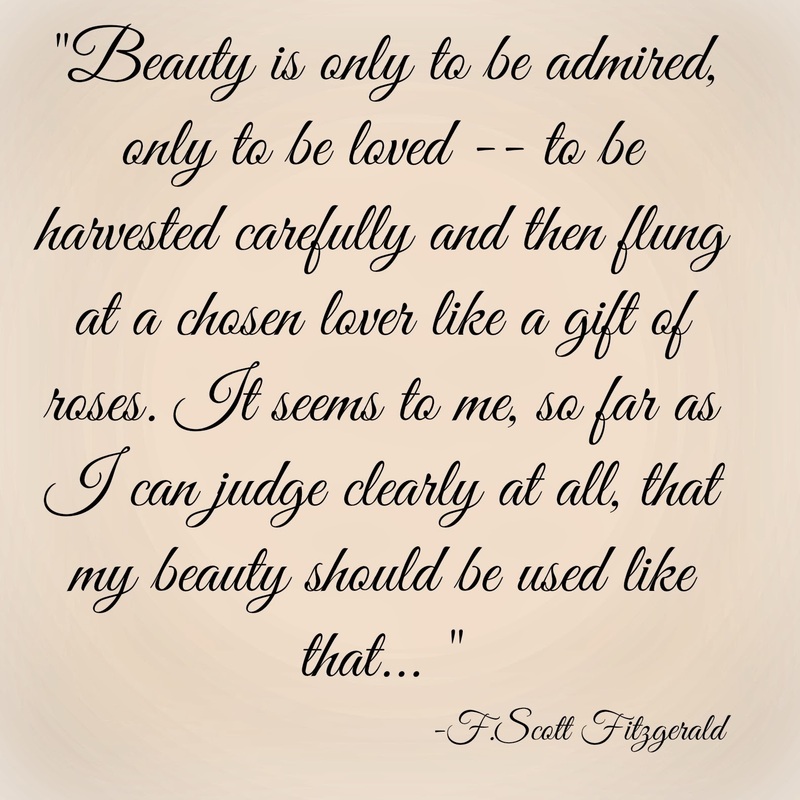 The Beautiful and Damed by F. Scott Fitzgerald is my all time favorite book. I have read it countless times. I think all of Fitzgerald's books are great and I know not many people like this book, if anything many people say this is his worst book. But I love it! I think I love this book so much because I'm infatuated with the roaring 20s and I feel sympathetic to Gloria who got stuck in a marriage with an unmotivated man. The roaring 20s were the golden age to America and Fitzgerald captures not only the highs of the early 19th century but also the lows. I think its an amazing read, though this is not an action packed novel and I think that is what steers many readers from this novel. The novel looks at the lives of Anthony and Gloria Patch and their downward spiral relationship. This falls during the time period the U.S entering WWI and the great depression that follows after the war. Anthony is a lazy, unmotivated man who believes he can live the life of luxury on the inheritance left behind from his grandfather. Their lives consist of nothing but partying like many of Fitzgerald's pieces. Like many of Fitzgerald's works this novel focus on the theme of the rich, white and bored American who seeks nothing but a bottle of booze. This is no happy ending but a great tragedy. 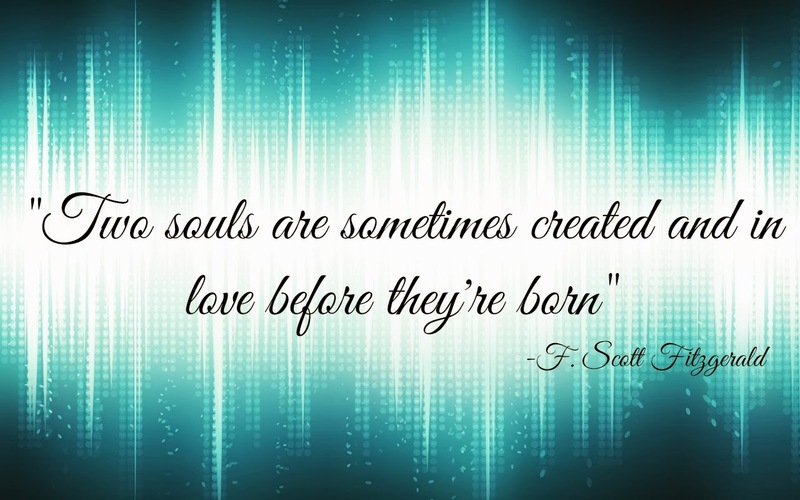 I know this post was a bit unusual for my blog, but I hope you all enjoyed! 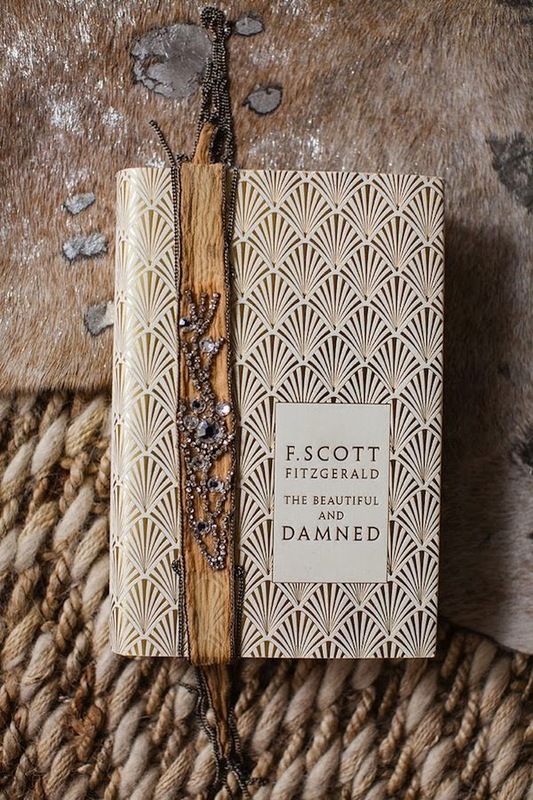 Have you all read The Beautiful and Damned, if so what are your thoughts of the book?